Are you looking for a rewarding career or small business opportunity? Building your own small business in any sector can be a little scary when first starting out. Who should you market your services to, how best should you advertise your new skills and where should you buy stock? 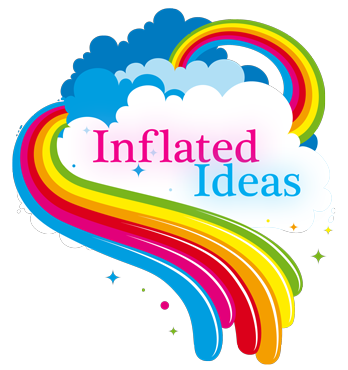 All these questions and more are covered in the Inflated Ideas Balloon Training Academy Business courses. After studying one of our practical courses you may be left wondering what to do next, Our business courses are tailored to your specific needs and can be offered either as an actual course in your home or work place or as a virtual course held via email or phone. Our courses offer you advice on whatever you feel is important in your own individual business but here are some of the areas most popular with our students. Choosing Suppliers - Setting up Wholesale Accounts - Hiring / Renting Helium - Client Contracts - Marketing - Wedding Fairs - Building a Portfollio - Promotions - Creating a Website - Choosing a Company Name - Social Media - Linking to another Businesses - Trade Associations - Public Liability Insurance - Funding - Simple Book Keeping. Our team are on hand to help you in whatever way we can and encourage you to promote your company in the best way possible!